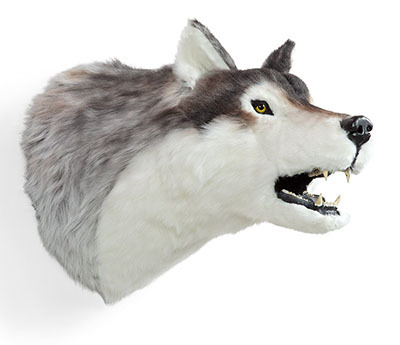 Bring the outdoors in with Realistic Looking Wall Mounted Stuffed Animal Heads. 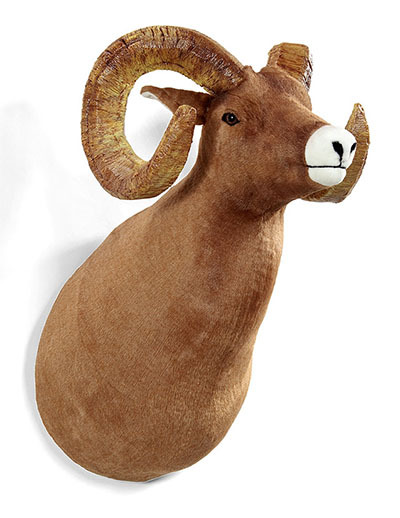 These Life Like Stuffed Animal Trophy Heads make a great Wildlife Decor in a cabin, den or family room. 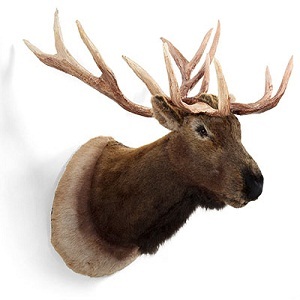 Wall mounted stuffed animal trophy heads are a great way to get a real close up look at natures amazing animals. 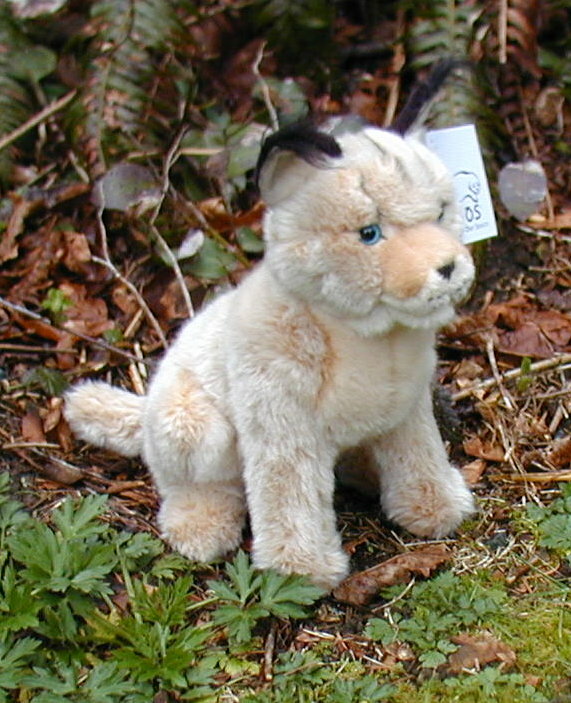 Big game hunters for centuries have displayed their prized trophy animal heads for all to see. What child has not passed under a giant hanging moose head on the wall and been awestruck by the large size and amazing detail of the creature. Now you can get that same enjoyment without the animal having to give its life for it. 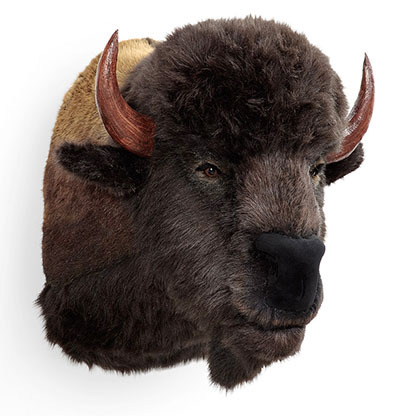 Faux fur animal mounted heads are an excellent way to display the beauty and majesty of natures wild animals without having to have the real thing. 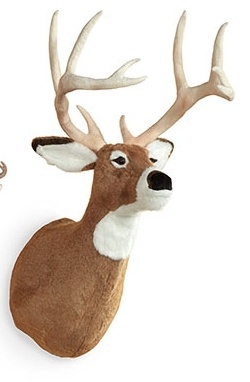 You will be amazed at how authentic and realistic these huge life sized stuffed animal trophy heads look. 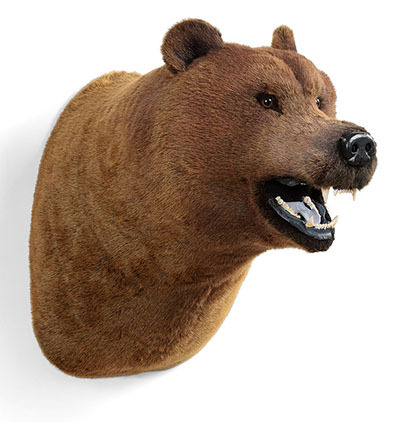 The black bear wall mount head and faux fur brown grizzly bear hanging heads are both simply amazing. You will think they are real. 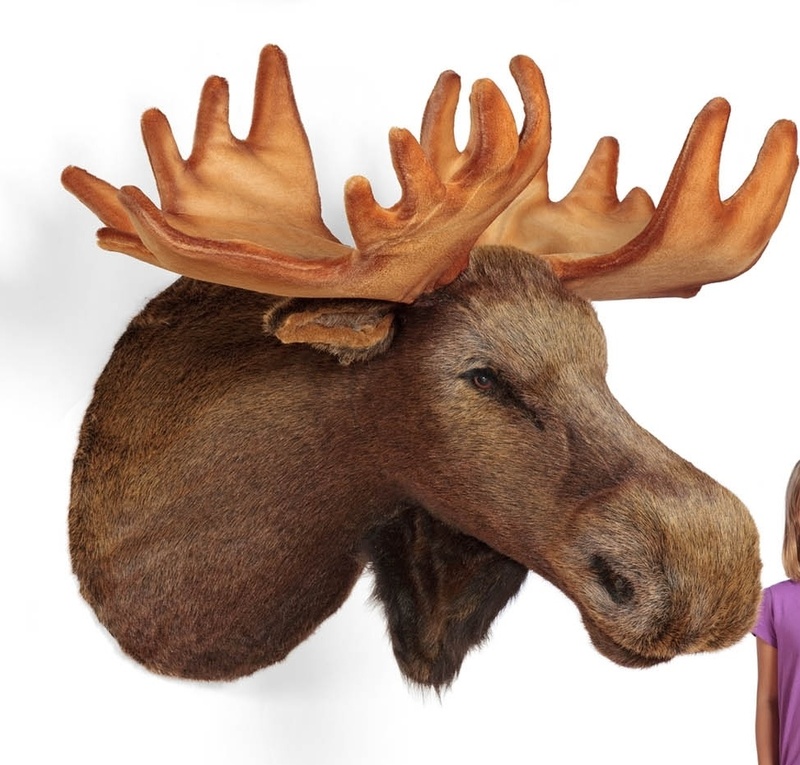 The giant life sized moose head and hanging wall mount buffalo heads are equally awesome and will be sure to generate conversation as well as a lot of closer looks. You can hang these realistic faux animal heads on the wall of your den, living room, family room or in your cabin in the woods. 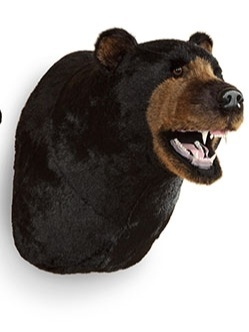 Nothing can create the feel of being in the wild like a giant life size stuffed animal head. 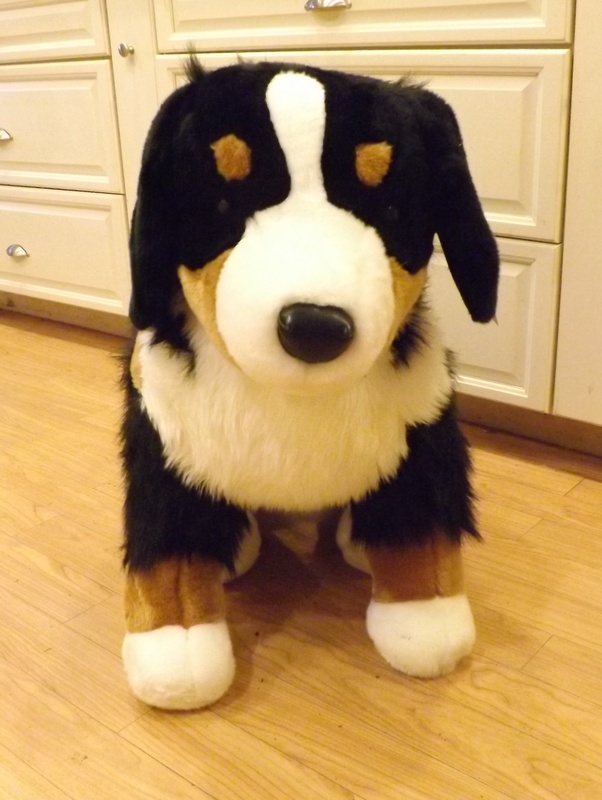 If the realistic life sized heads are too big for your room or taste we also have some smaller versions of stuffed plush animal heads as well. 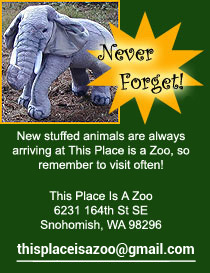 These smaller sized stuffed plush trophy heads make great housewarming gifts or as a gift for a child’s room or playhouse. We even have one that is made into a coat rack. 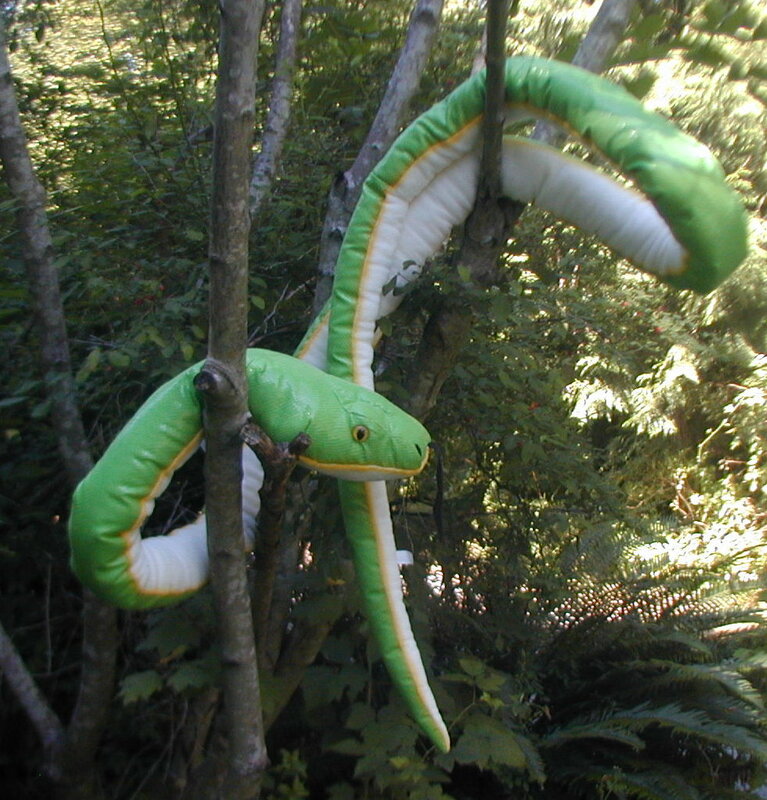 So move on down the trail and explore our fun and exciting faux animal hanging heads. 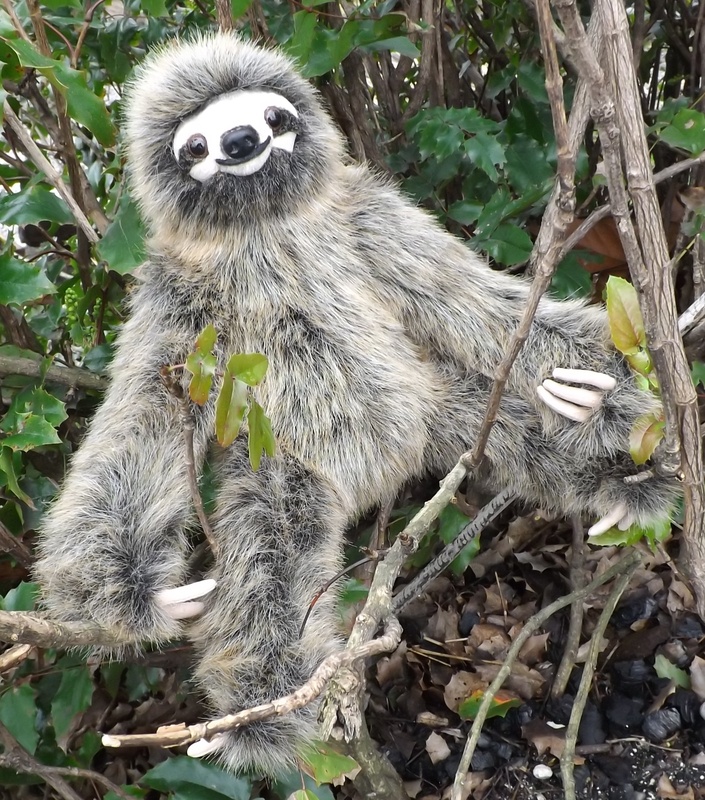 Click on the icon picture of each stuffed animal head to get a closer look at the workmanship of these amazing works of art. Please allow additional time for the delivery of these hanging stuffed animal heads. If you need them quick, please let us know, but we cannot guarantee timely shipment of these items. 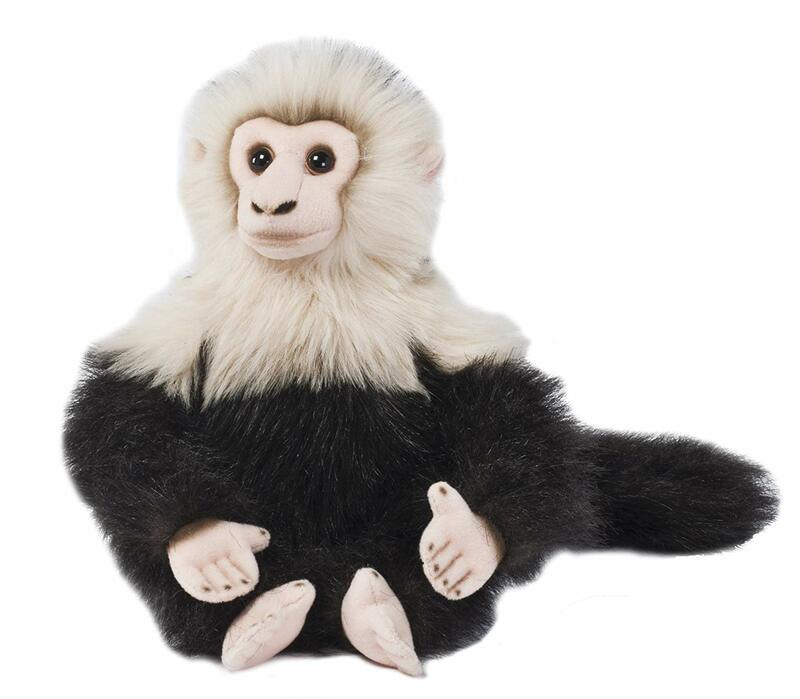 We are not able to ship the larger heads via express or to international destinations.